New Orleans Public Radio broadcasts local and NPR news, plus cultural entertainment on WWNO 89.9 FM. Since 2009, the station has steadily increased local news reporting to complement the national and international news from NPR. WWNO has focused on priority news subjects such as coastal restoration, public education, and arts and culture. In recent years, WWNO’s local news and cultural features have won numerous Press Club awards and seven Regional Edward R. Murrow Awards for radio journalism excellence. With support from The Helis Foundation, New Orleans Public Radio is beginning a further enhancement of its cultural reporting and programs. The station plans to take its microphones out across the region to cover a broader range of arts and cultural activity, and through radio to increase access across southeast Louisiana, from New Orleans’ dense historic neighborhoods to rural communities nestled along bayous. 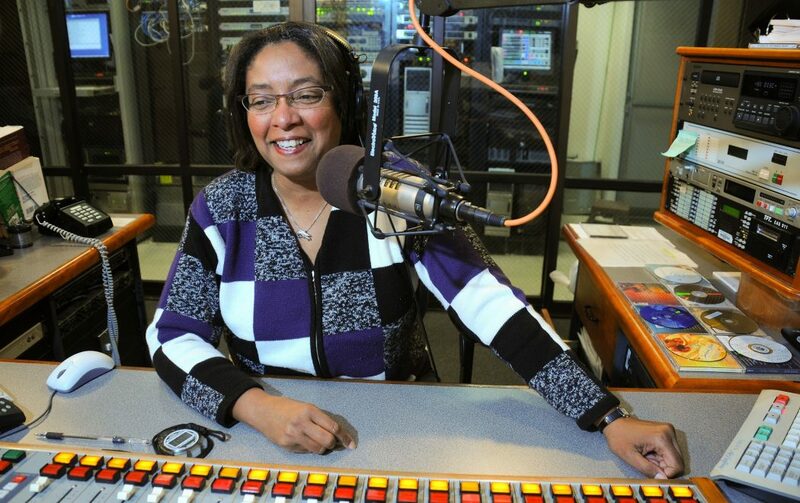 With more and more WWNO news and cultural content reaching ears around the world, the station increasingly lives up to its aspiration to tell New Orleans’ stories to the world while it brings the world to New Orleans.